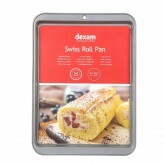 Get baking with the 13cm multipurpose palette knife from Dexam. 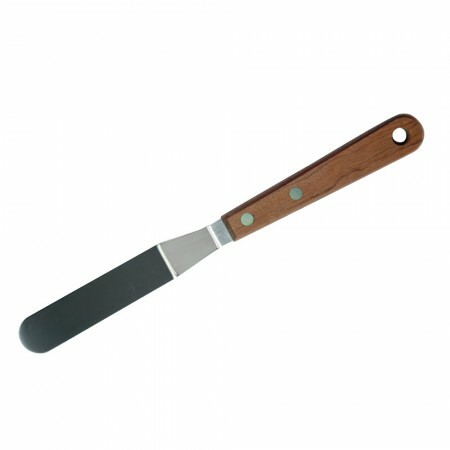 With a stainless-steel blade and a wooden riveted handle, this palette knife is ideal for baking and icing homemade cakes. 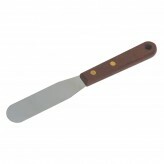 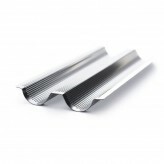 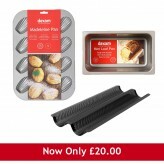 A versatile palette knife, ice and bake cakes with this flexible tool.